We are both delighted & excited to inform you that we now have our own ‘in-house’ after-school provision. It is run by Mrs. Bridges, who is not only a qualified Learning Support Assistant here at St. Mary’s but also a familiar face to the children. The club runs from 3.30 pm – 5.45 pm on a daily basis and a healthy snack and drink is provided for your child. The cost of the club is £11.00 per session or £5.50 for an hour. 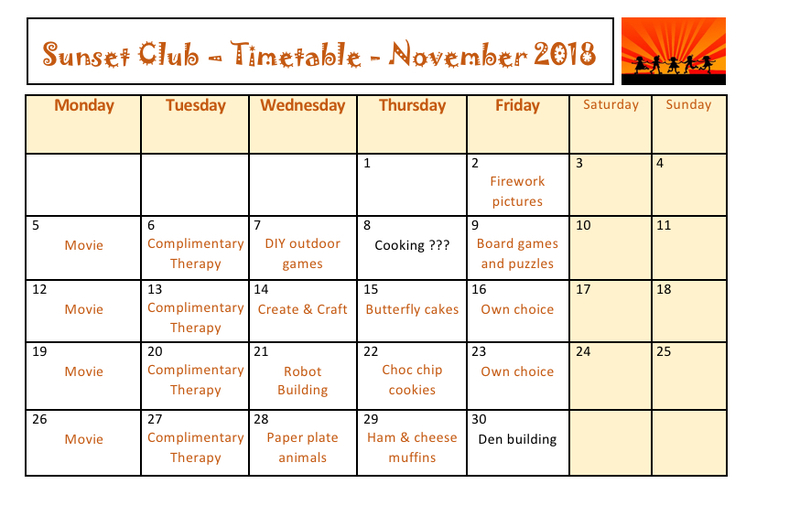 A programme of activities runs each week and whilst we will take into account the school curriculum in designing these activities, the aim is not to provide extra teaching. It is essential that children who have spent a full day at school have lots of fun at the after-school club and we really want them to enjoy being there. On a Tuesday, Kirstan Mullan, again a familiar face to the school, will be running the after-school club. It will focus on Complementary therapies for children and will be mainly using Massage, Reflexology and Meditation. The club provides a high quality service and help parents to balance their work schedules and family commitments. It can be utilised on an adhoc basis with payments being made through our on-line payment system Scopay or by cash/cheque to the school office.